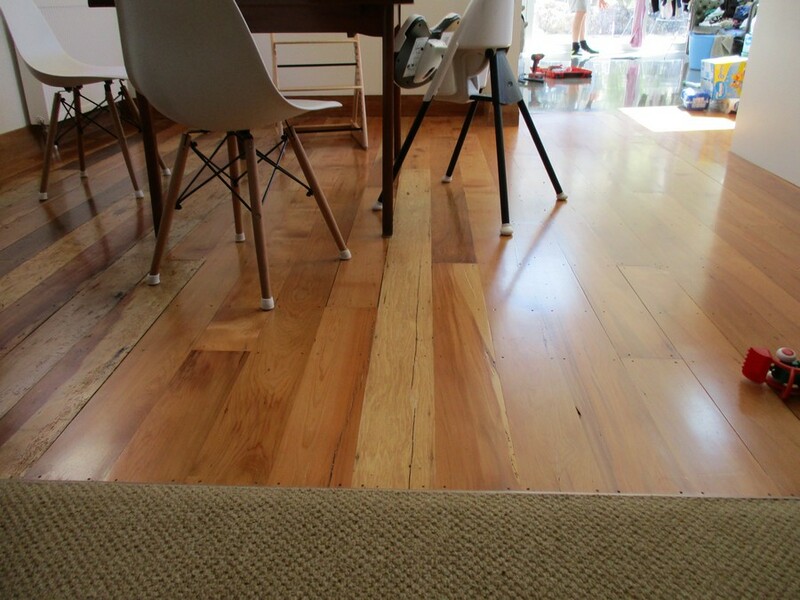 When it comes to great looking floors that are easy to maintain and hygienic for you and your family, look no further than wooden flooring options. 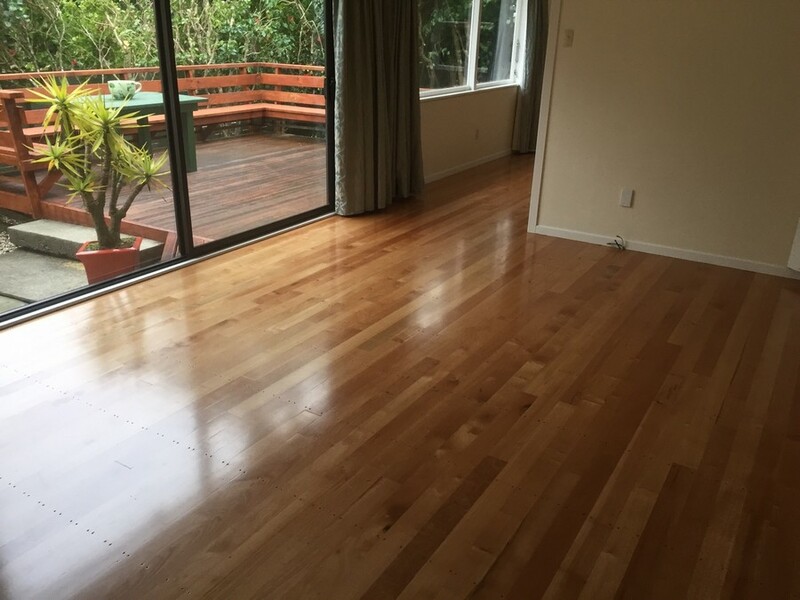 Wooden flooring (also known as timber flooring) can add character to both residential and commercial properties, and make its entire environment visually pleasing to look at. 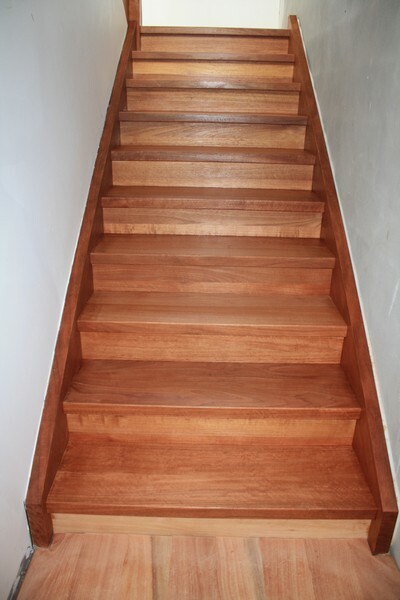 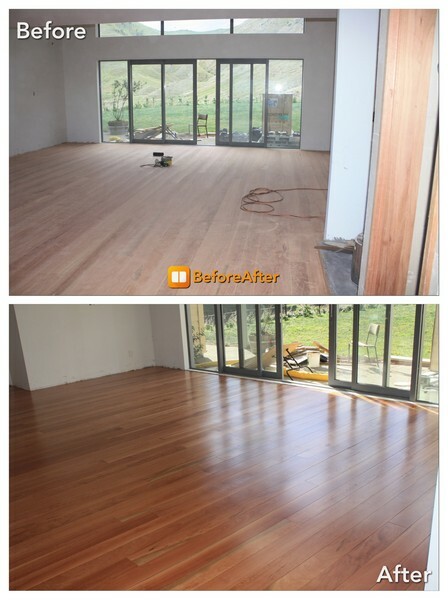 You can rest assured that the end result of your wooden flooring project is of a high standard, and your exact needs and expectations are met. 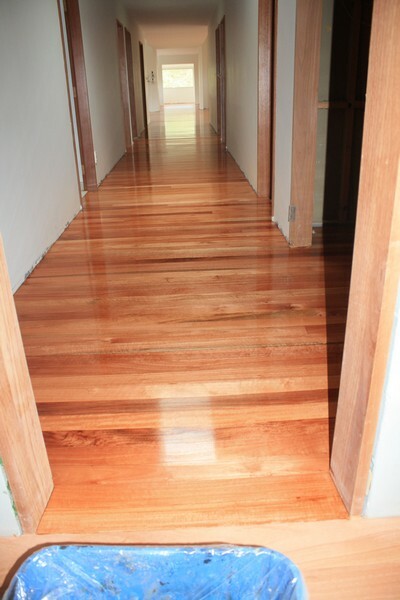 The type of products used in your new wooden flooring project is completely dependent on your specifications. 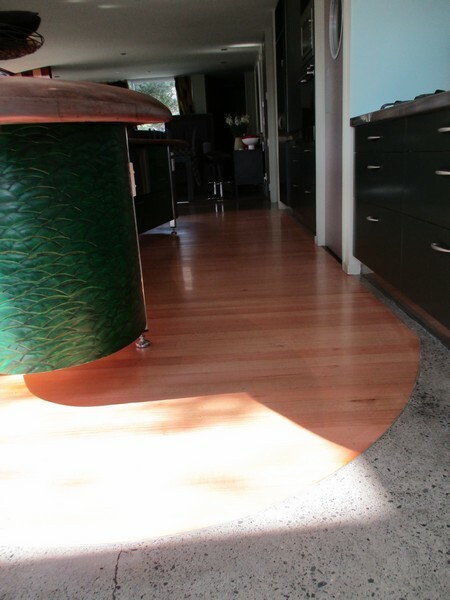 We use industrial grade solvent based and eco-friendly products, to maximise the longevity of the floors. 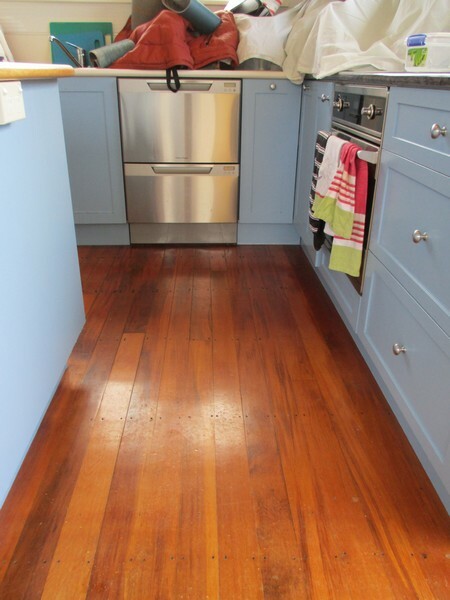 You can change the natural look of your property with wooden floor staining, and choose between a range of colours (including mahogany, red mahogany, dark oak, and walnut to name a few). 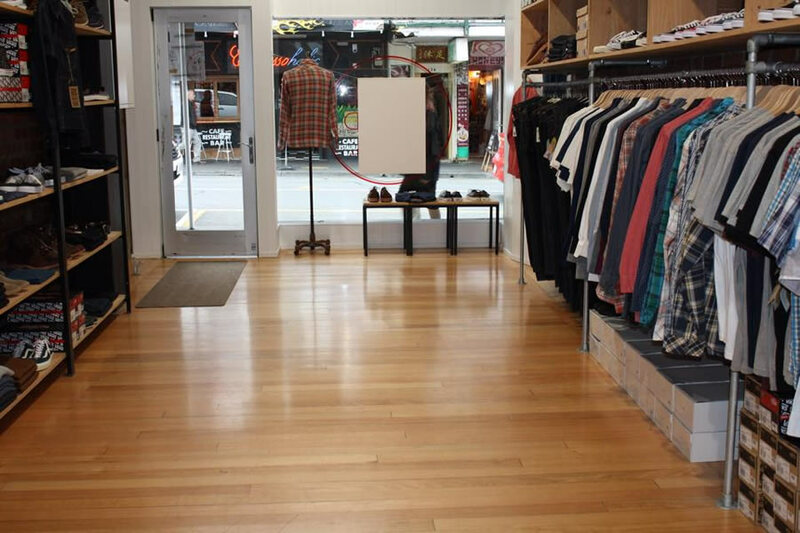 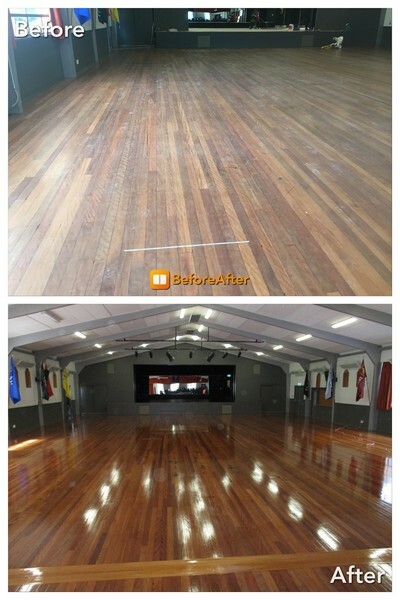 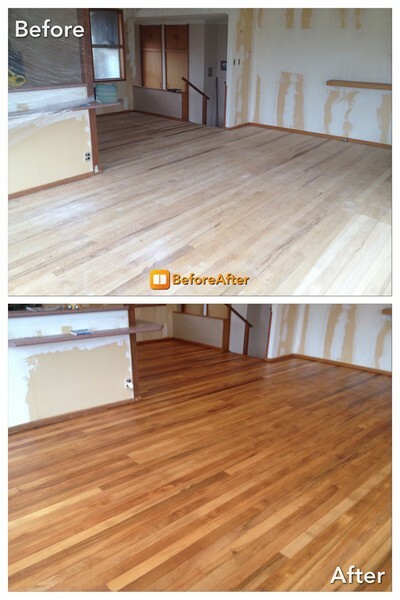 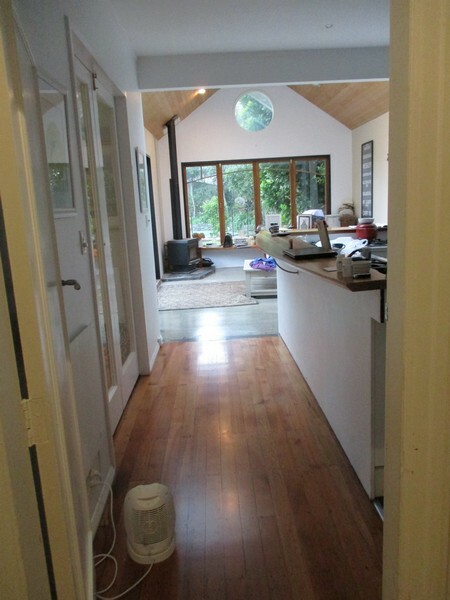 Learn more about our specialist timber floor restoration services.